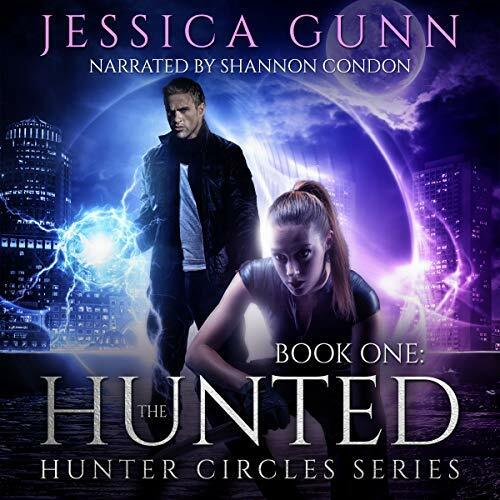 Audiobookworm Promotions is organizing an audiobook blog tour for The Hunted, an Urban Fantasy novel from Author Jessica Gunn. The Hunted is Book One in the Hunter Circle series. The tour will run from Oct. 23rd to 29th and will have a maximum of 20 stops. Signups end on Oct. 16th. The Hunted is narrated Shannon Condon and is 6 hours and 42 minutes in length. Review copies will be distributed by Sep. 23rd. Reviews must be of at least 3.5 stars. Post options for this tour include: Reviews, Spotlights, Audio Excerpts, Author Interviews, Narrator Interviews, Top 10 Lists, Music Playlists, and Character Interviews. 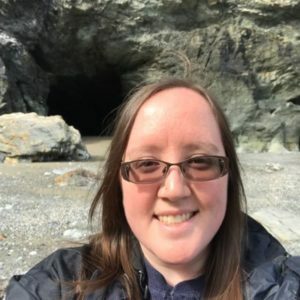 I'm Krystin Blackwood, and I've only ever been good at one thing: killing demons of Darkness. But at 24, I'm about to face my toughest challenge yet: shifting from working alone to joining a team of three other Hunters. Newbie Hunters. They don't know their magik, they barely know their place in the world, and when they find out the secrets I've been carrying, they'll definitely decide it's safer if they don't know me. But unfortunately for them - and me - Darkness has other plans. Lady Azar, Darkness's heir, stole my new team leader's kid two years ago. Now, she and her lackeys are rallying to exchange Ben's kid for me because of the power I wield. I'm one half of a prophecy to save an ancient city the Powers of Good lost centuries ago. And if I fail or die before that happens, the destruction of that city will be felt across all planes of existence. Because the only thing more dangerous than me with a blade is a father's wrath. Sep. 23rd: Review copies are distributed. Oct. 16th: Media packets are distributed via email.